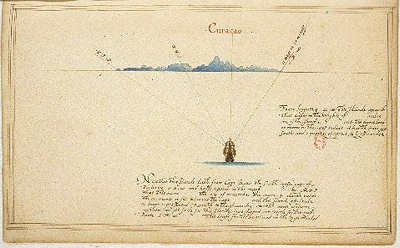 Curaçao The Anonymous Text confirms that Drake anchored on the NW shore. 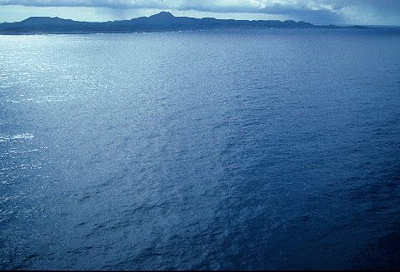 Due to the island's shape the site of Drake's anchorage cannot be ascertained. However, from a light aircraft, I was able to match-up a contemporary sketched profile of the coastline with the present-day configuration. Detail was so intimate that points of erosion were evident.